The holidays are almost here, and the season of giving is upon us! While giving gifts to friends and family is one of the best parts of the season, you don’t need to spend major cash when doing it. While you’re crafting for the holiday season, consider making some of your gifts this year too. 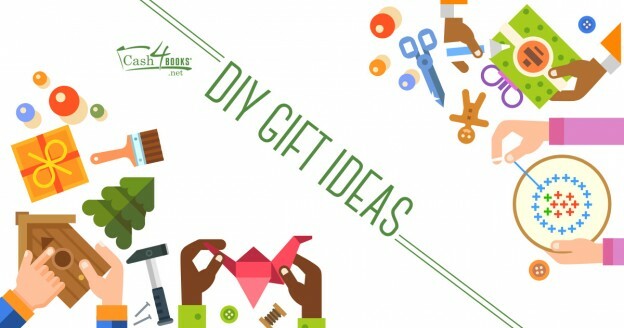 Whether you’re a broke college student, a family on a budget, or you’re just looking to save some money, here are some great do-it-yourself gift ideas to mull over. 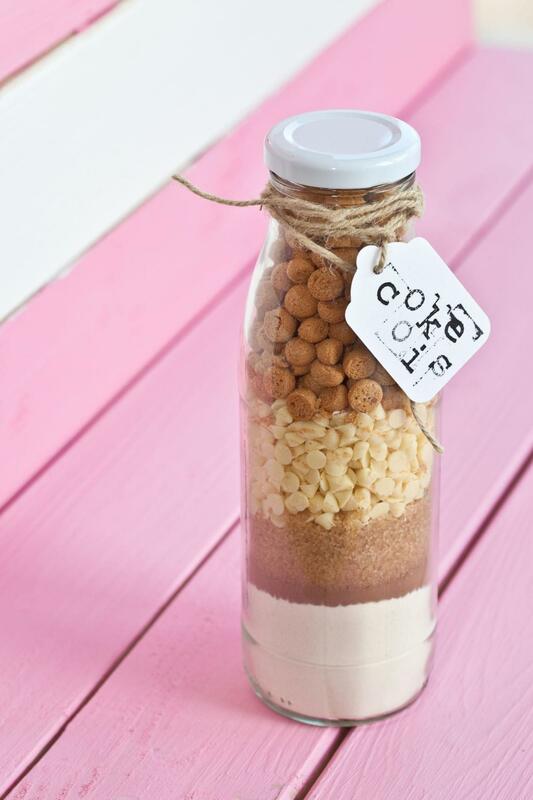 A simple and delicious DIY project is an adorable cookie mix in a mason jar. This is especially effective if you’re giving a large number of presents, as you can buy ingredients like flour, chocolate chips, and sugar in bulk to save on costs. Stock up on some cheap and cute mason jars, and don’t forget to top it off with a ribbon and a homemade holiday card! Gather up some cute fabric scraps to make little coin purses for your friends. Not only are they handy and useful, but every one you make will be different. Take a look at these fun and unique tutorials to spark some DIY creativity! 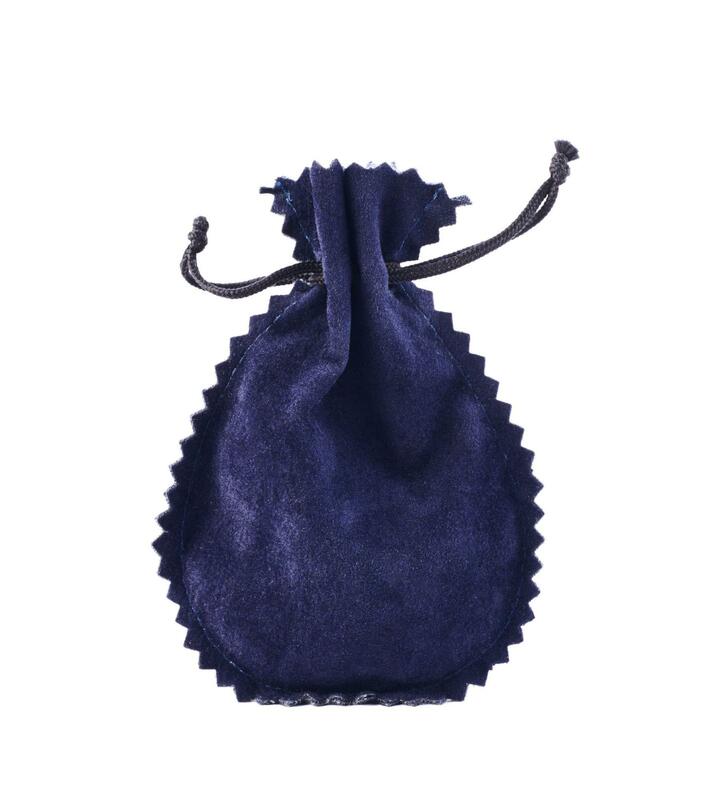 Whatever your skill level, there’s a coin purse you can make. A set of handmade bottle toppers make another delightful DIY gift. 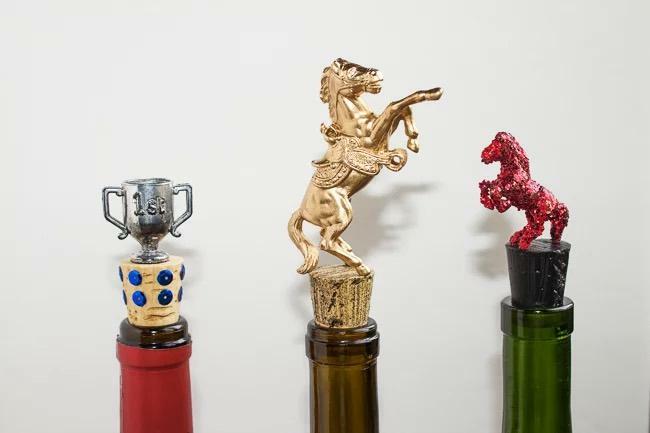 Whether you use plastic toys with spray paint, cabinet nobs, or trophy tops, your bottle toppers are sure to be both cute and functional. Another great holiday gift is a handmade scarf! It’s the easiest item to knit or crochet, and you can choose the yarn that best applies to each recipient. If your knitting skills are more advanced, consider making a hat, mittens, or even a sweater. Need a place to start? 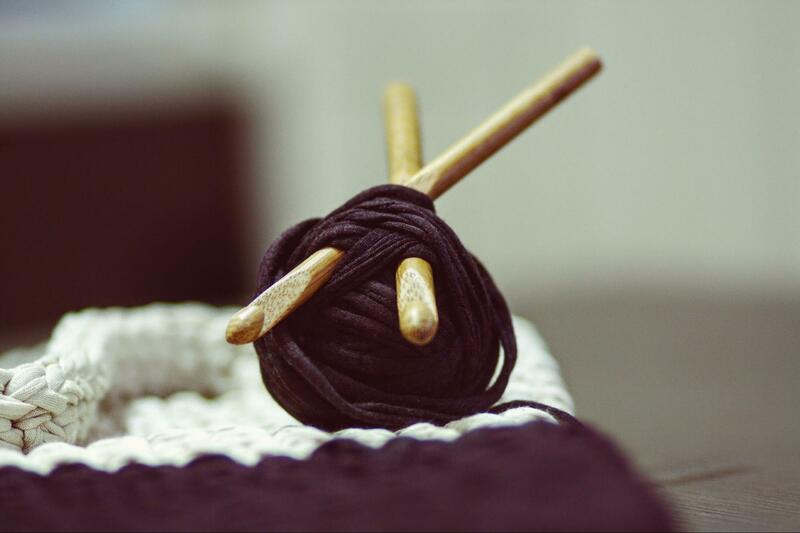 Find your knitting inspiration! 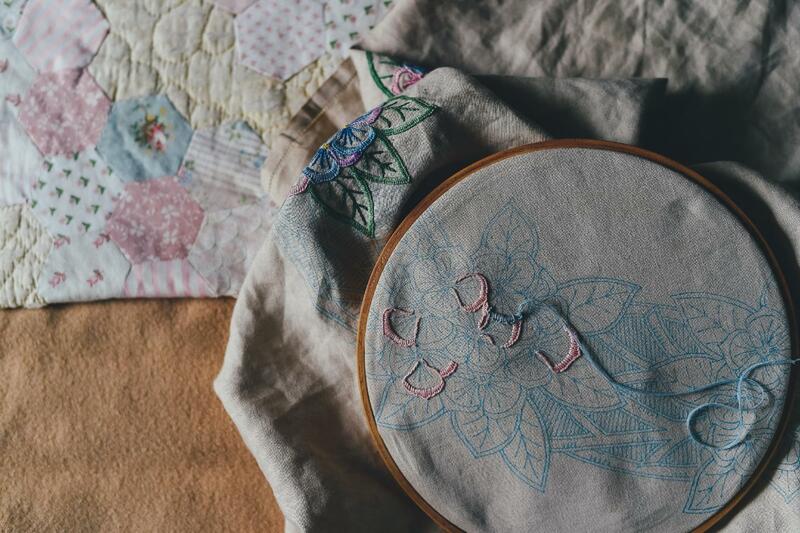 While cross-stitch is often considered an old-fashioned activity, there are some delightfully fun and creative ways to use it. Take a quote your friend loves and put it into a cross-stitch text generator. Then, just follow the directions and embroider away! You’ll be able to give them a singular piece of art! Create adorable, one of a kind coasters with tiles, modge podge, and colored paper. Head to your local hardware store and check their prices on tile, or visit a home goods donation center and see if there are any tiles available for cheap. Using modge podge, you can attach colored paper and photos to the tile. Create your own design, or leave it simple and elegant. Either way, you’ll be giving a unique DIY gift. Another craft that’s perceived as old-fashioned is candle making. This cheap and easy gift is back in style though, especially when made in an unusual candle holder. From teacups to tins and jars, you can make a candle out of almost anything! You’re sure to wow your friends and family with these DIY gifts, all while saving a little cash. Get crafting, and share your results with us on Facebook. This entry was posted in Do It Yourself and tagged college student, diy, lifehack on December 21, 2016 by Jim McKenzie Smith.